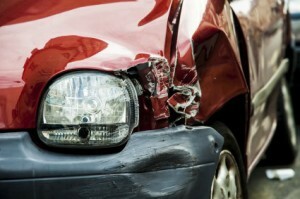 What types of injuries do you most commonly see resulting from Car Accidents in Rhode Island? I have listed some of the more common types of injuries from automobile accidents below. 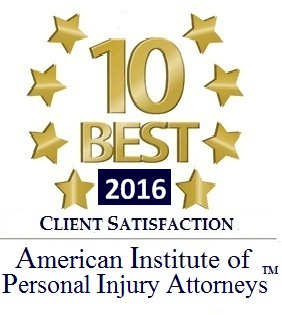 There are hundreds of different types of injuries caused by motor vehicle collisions in Rhode Island and Massachusetts (MA). 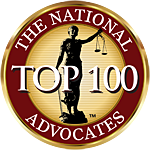 The nature of your injury, amount of medical bills as well as pain and suffering will play a significant role in determining what a fair RI Automobile accident settlement will be. 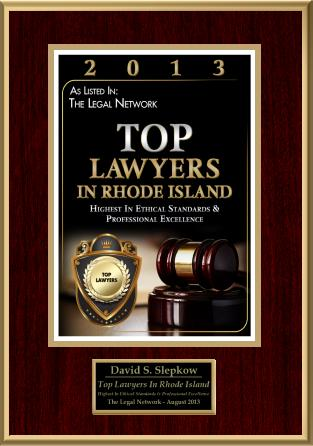 Please contact East Providence Personal Injury Attorney David Slepkow (401-437-1100) if you were injured in an auto accident, car crash, slip and fall, Truck accident, motorcycle accident or other accident caused by negligence.